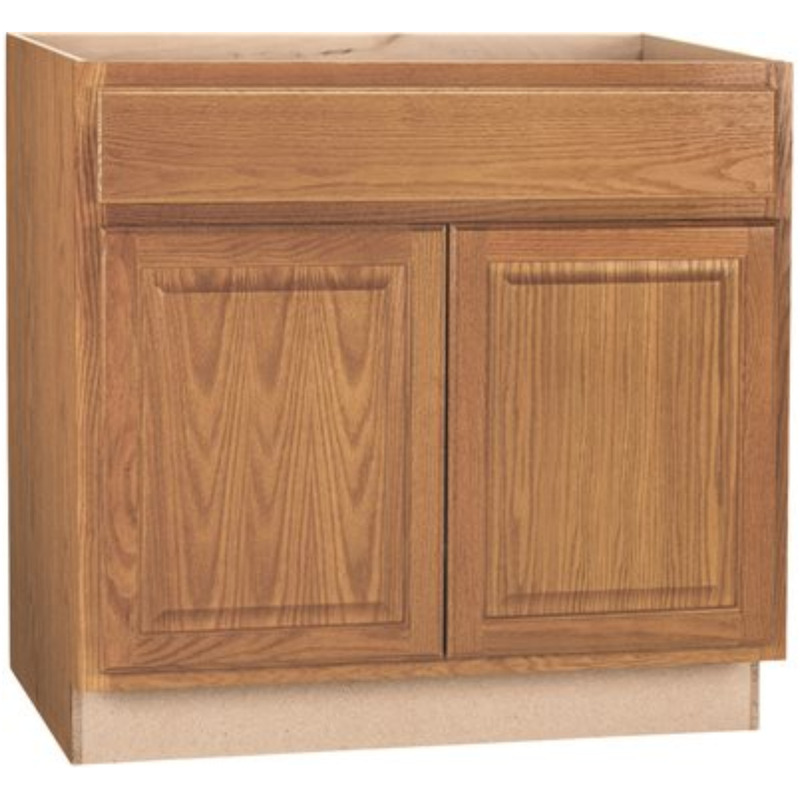 RSI HOME PRODUCTS ANDOVER SHAKER ADA SINK BASE CABINET, JAVA, 36 IN. 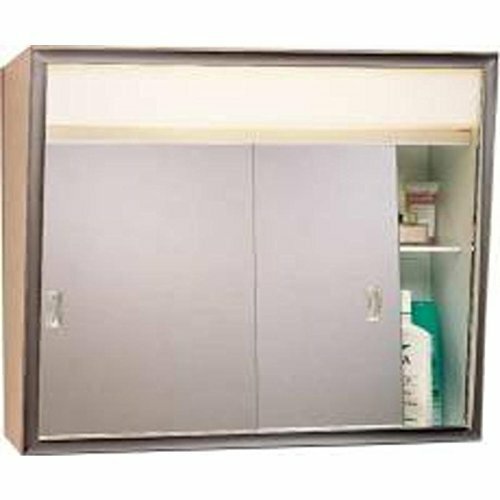 RSI HOME PRODUCTS ANDOVER SHAKER ADA SINK BASE CABINET, JAVA, 36 IN. 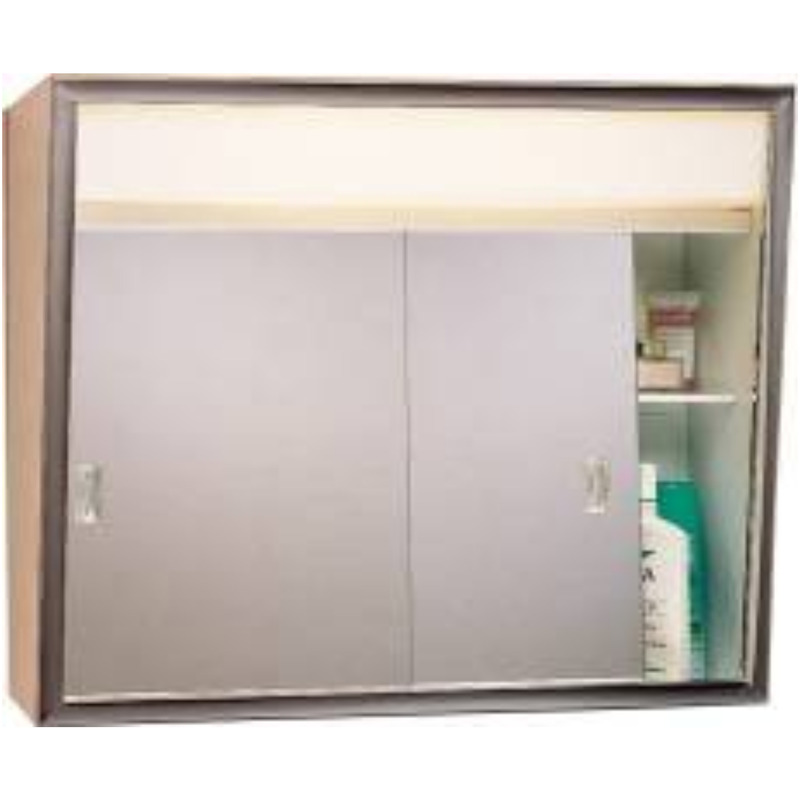 Andover ADA sink base cabinet | Java | Fully assembled | 36"